Purim! 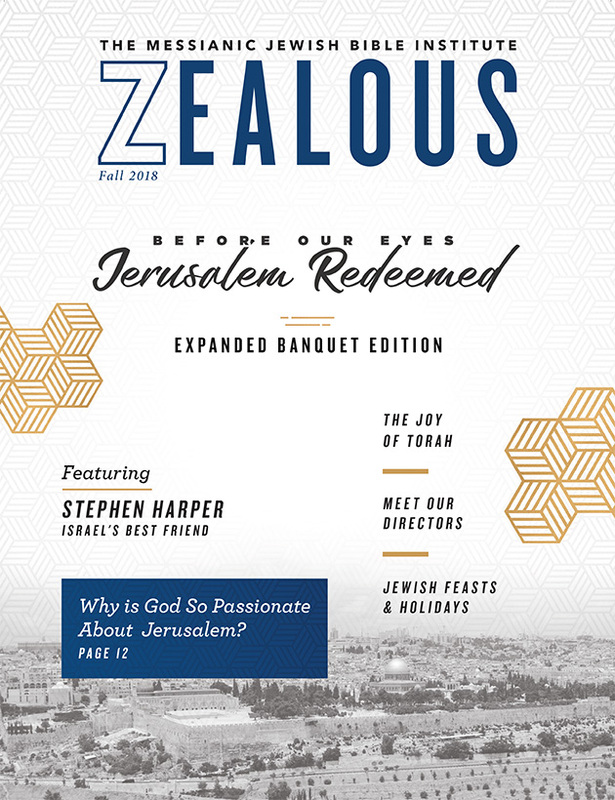 It’s the most wonderful time of the year in Jewish celebrations! One beautiful tradition surrounding the holiday of Purim is Mishloach Manot, which means in Hebrew “sending portions.” The distribution of food baskets during this joyous holiday began in Jewish culture originally to make sure each family in community had enough food for a festive home celebration. This custom continues in two significant ways. Baskets of food can be sent as a creative expression of love and appreciation to colleagues, friends, and family members. Also the poor can be remembered by financial or food donations to the local synagogue. If you want to give a Purim gift basket this year, it should include at least two different ready-to-eat food items. You could tuck in a bottle of grape juice or wine, nuts, dried fruits, assorted candies or chocolates, and of course the traditional Purim pastry, hamantashen or oznei-haman (Haman’s ears) as it is called in Hebrew. This is the three-cornered cookie pastry that is packed with poppy seed filling or fruit preserves. You can be creative with your basket! How about including a gift of a serving plate with the hamantashen and a gift card to a coffee shop? How about a package of Swedish fish candies, Gold Fish crackers, and a small fish bowl to use later for fresh flowers? How about a Tex Mex basket with salsa and chips? How about a Mediterranean basket with pita chips and hummus? 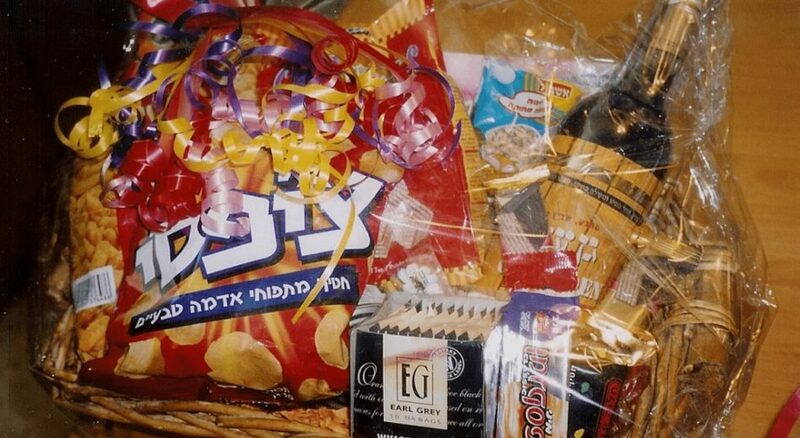 You can have a lot of fun putting a Purim gift basket together for friends and family. And most importantly don’t forget to send a portion to the poor through your local church or synagogue. Happy Purim!